Trump wants you to take his tweets seriously. His aides don't. 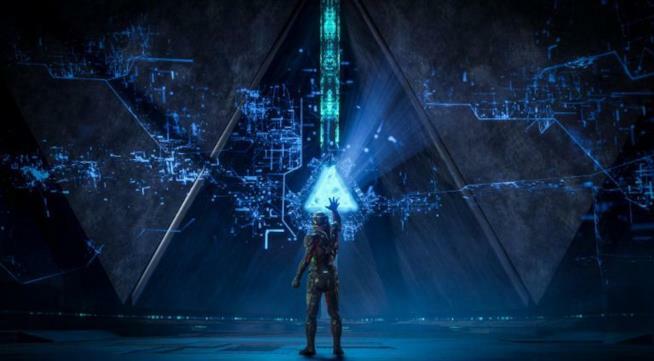 Mass Effect Andromeda, solo 18 mesi per sviluppare il gioco?